IP 7000 HDX Cable - Cable, HDX microphone array cable. Walta to Walta. 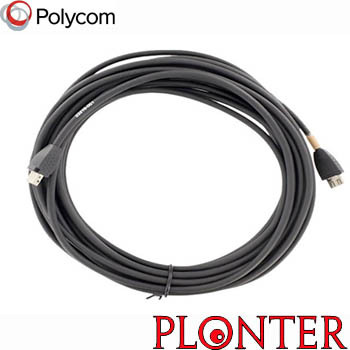 25 ft. Connects HDX microphone to HDX microphone or HDX microphone to HDX System.HDX 9000 C-Link input requires Walta to RJ-45 adapter.